1999 -2003 – Marbled Murrelet Habitat – Van Island. In 2002, a total of 59,190 ha were surveyed and classified into five categories of MAMU nesting quality ranging from “Nil” to “Very High”. Nearly 40% of the surveyed area was classified as having no potential as MAMU nesting habitat, much of this occurred at elevations above 800 m. Twenty-five percent of the area surveyed was classified as “High” or “Very High”. Provincial Parks and Ecological Reserves were found to consist of large tracts of “Very High” and “High”potential nesting habitat. 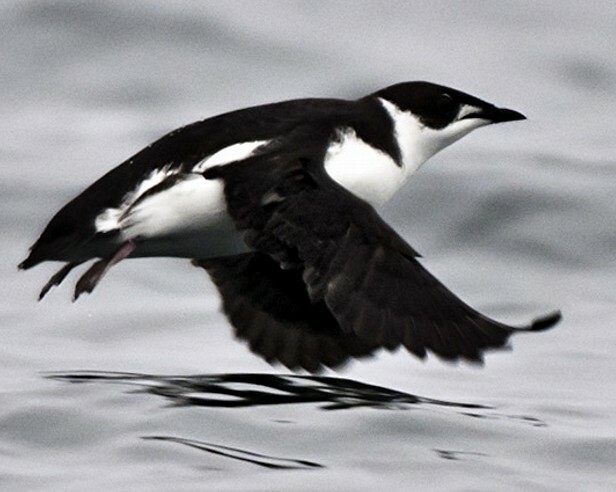 Murrelet Nesting Habitat – Northern Vancouver Island. For more data see http://a100.gov.bc.ca/pub/siwe/search_process.do?sortOrder=0&projectID=1646.